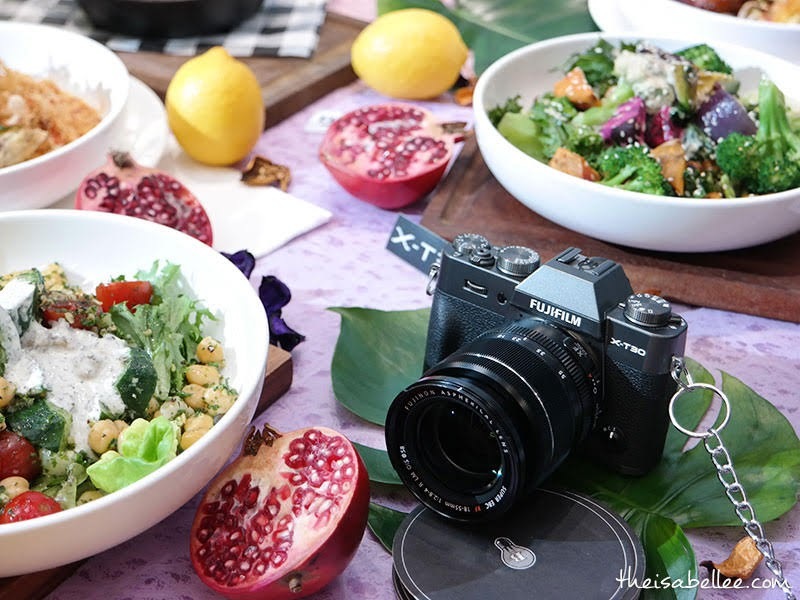 The Fujifilm X-T30 mirrorless digital camera is said to be for all photographers from beginner to advanced. It utilises 4th Generation image sensor and processor which also includes 26.1 megapixel resolution and fast high-performance AF. In addition, phase detection pixels are now across the entire frame (100%). 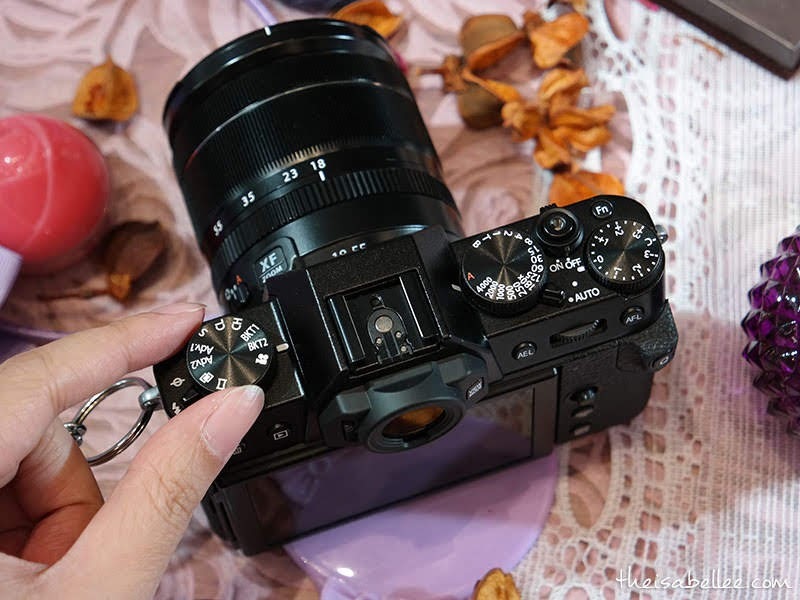 Other advanced features include a Focus Lever for shifting a focus point easily, a new intuitive touch-screen panel with improved response, and an improved body design that has offers better holding stability to ensure comfortable shooting even with larger lenses. The improved AF algorithm provides accurate face and eye detection even in video mode. It was able to keep up even when you're moving the camera around. Video performance itself has also been enhanced, offering high-resolution audio recording and smooth 4K/30P video recording. The screen can be flipped upwards and downwards. My current camera also does this and it can be pretty useful when you're taking from tricky angles and can't see what you're taking. And you might have noticed that there is a big grip space as the usual buttons are missing. Ta-da! They've all been moved up here so you can quickly switch them without going through the touchscreen monitor. 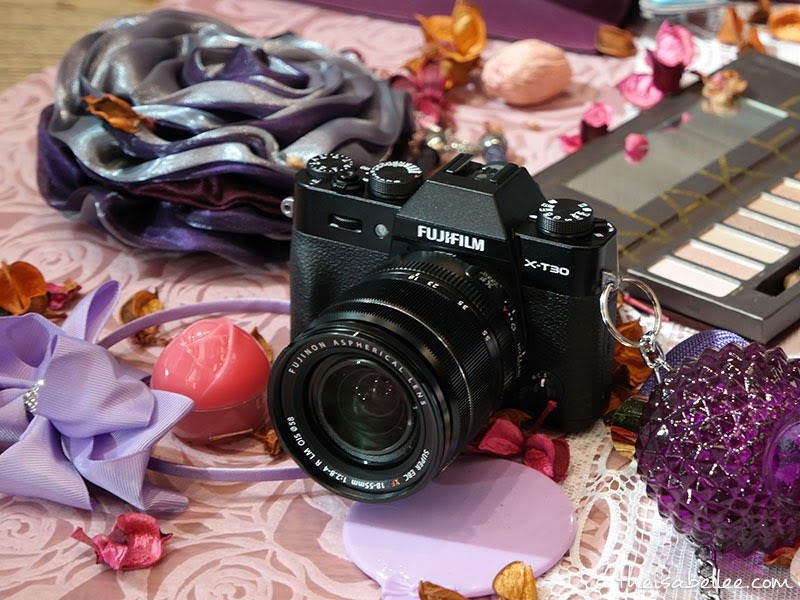 The performance of the Advanced SR Auto mode has been improved in line with the enhancement of the camera’s AF performance. In this mode, the camera automatically chooses the optimum shooting settings for a given scene from 58 presets, so you can achieve the best image quality without having to worry about any of the settings. 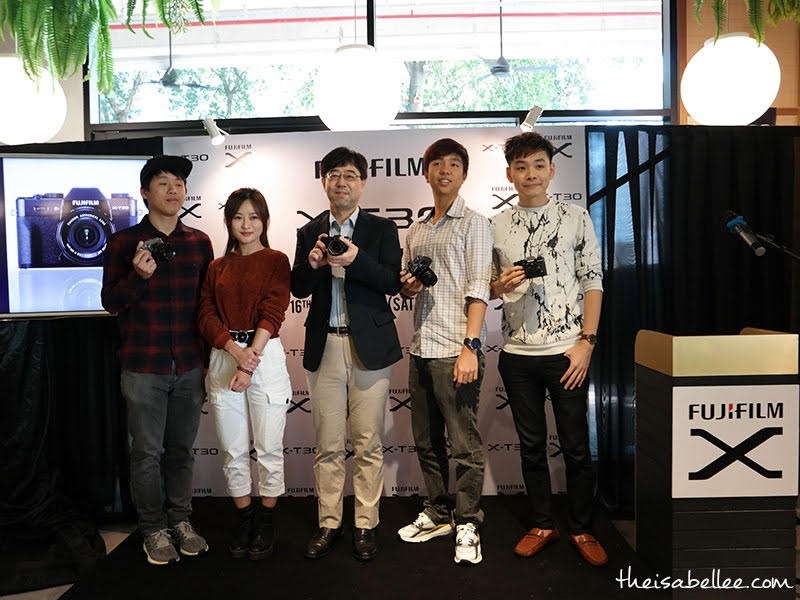 FUJIFILM’s exclusive Film Simulations also now include ETERNA mode. 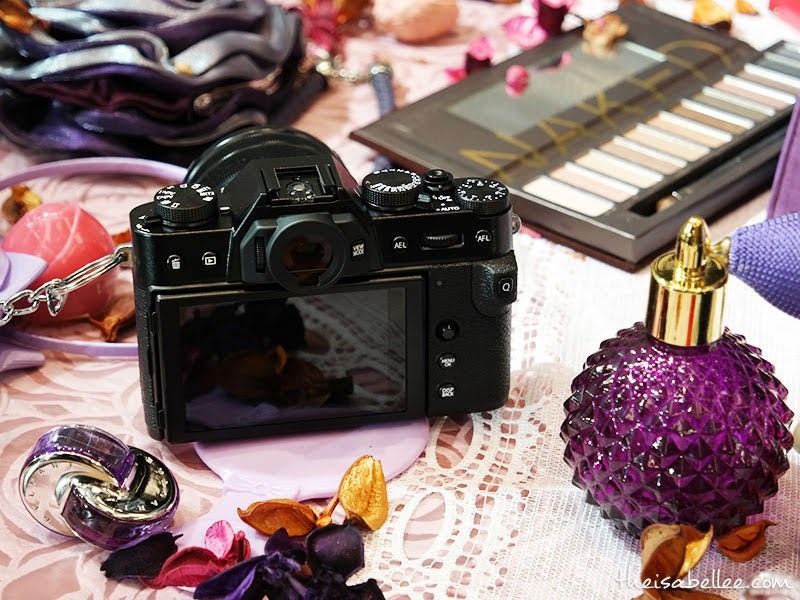 This camera also incorporates numerous shooting functions that broaden your ability to customize your pictures, such as “monochrome adjustments” available for ACROS and Monochrome, and “Color Chrome” effect that produces deeper colors and gradations. 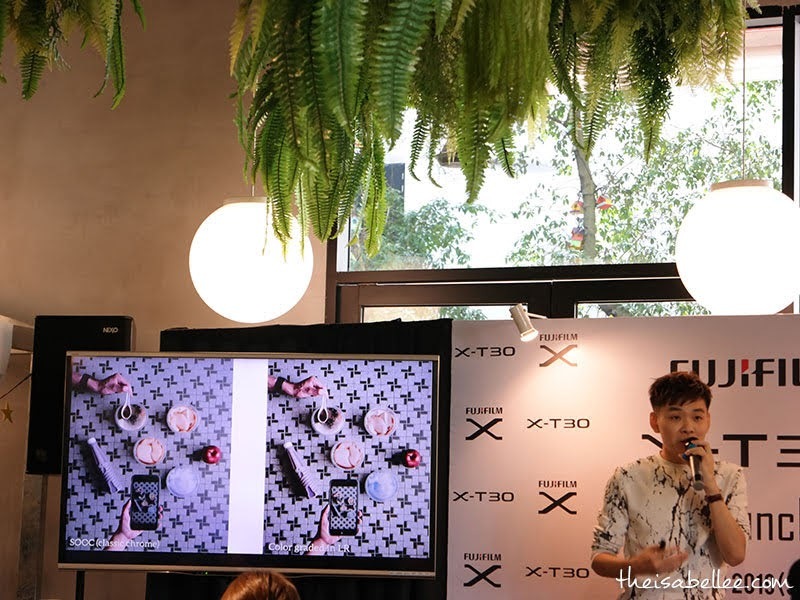 Ryan from @squarepad was also there to give some tips on how he achieves his beautiful Instagram feed along with Dixon and Irwin, from Jinnyboy as well as Katy Tan, from Travelogue. 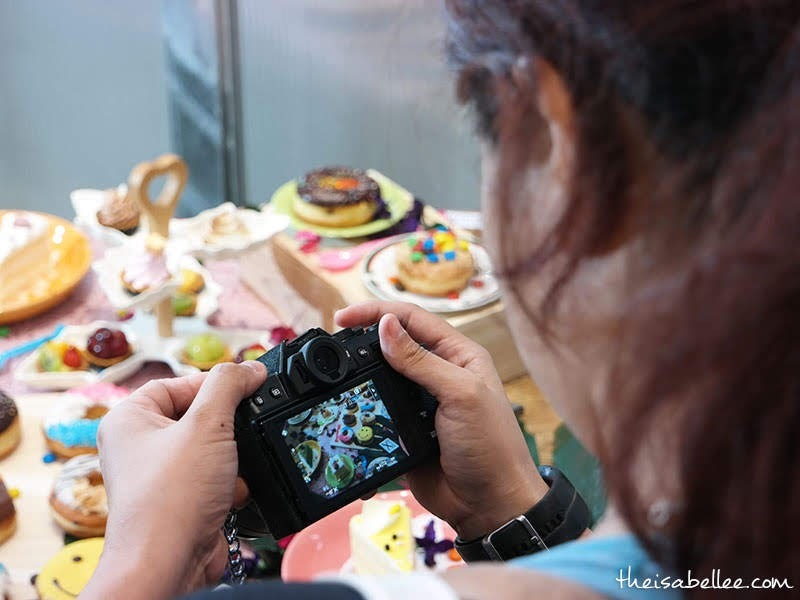 You may visit http://fujifilm.my/product/x-t30/ for more info.